Aston Villa have signed a new multi-year partnership with TalkTalk. 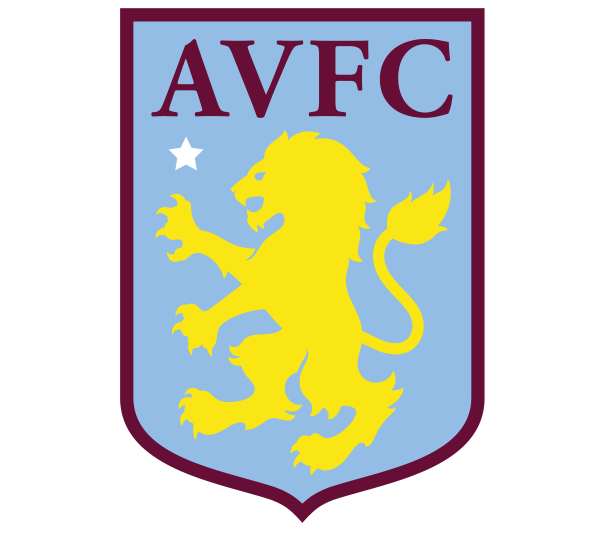 Aston Villa supporters will soon benefit from a new promotion from TalkTalk that will provide them with the opportunity to earn Villa rewards for being a TalkTalk customer. As part of this, fans will be offered a range of club-related benefits, including the opportunity to win invitations to exclusive events and experiences. TalkTalk will also become the presenting partner of avfcgaming, the club’s esports tournament, and be the partner behind the launch of the new ‘TalkIn­ter­view’ series, bringing fans closer to staff and players across the club.